Finding the perfect formula may feel like an insurmountable task, but with a new range of wearable textures, finishes, and colors, from cherry to candy apple and everything between, it’s easier than it seems. Fair complexions usually have a pink-based undertone. To really compliment your skin tone, use blue-based reds or pink-based reds—think raspberry. 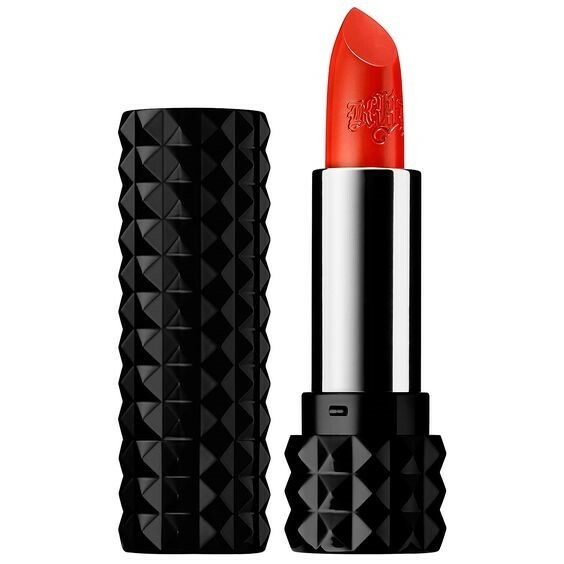 These red lipsticks will pick up the pink tones in your complexion and really make your smile pop. Light complexions usually have a yellow-based undertone. To really compliment your skintone, use a slight orange based red. 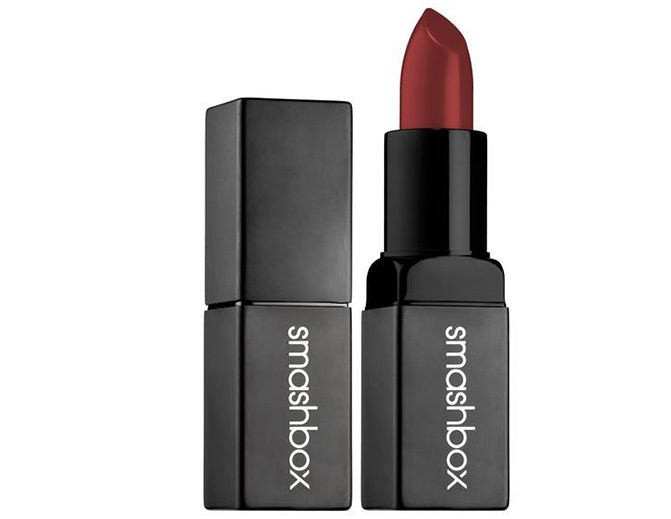 These lipsticks will pick up the golden undertones and really brighten your complexion. Medium complexions can lose and gain a suntan easily, so change your red lip based on the season. 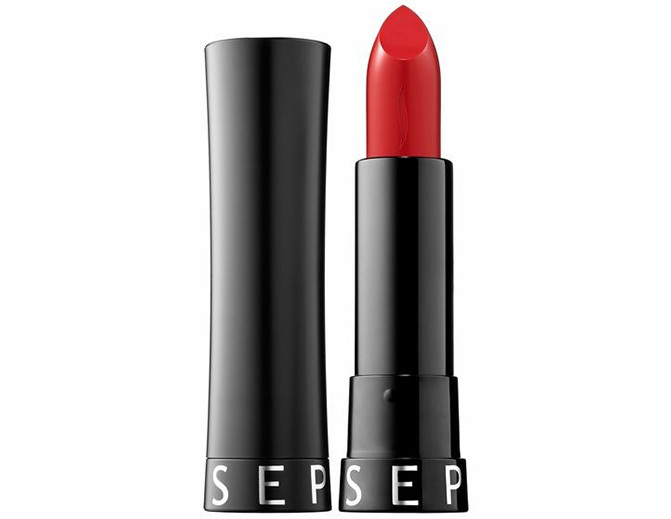 In the summertime when you are soaking up rays, wear an orange-based red. This will compliment your bronze skin and lend a brightening look to your complexion. Olive skin tones have a yellow-green undertone that tans very easily. 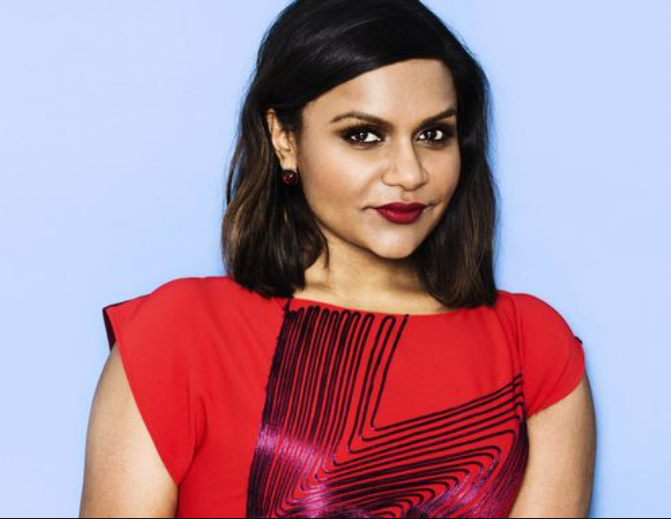 To really compliment your bronze skin tone, use a brick or rust colored red. These earthy tones will warm up your complexion while blending with your skin effortlessly. Caramel complexions have a yellow-based undertone. To really compliment your skin tone, use a true cherry red. 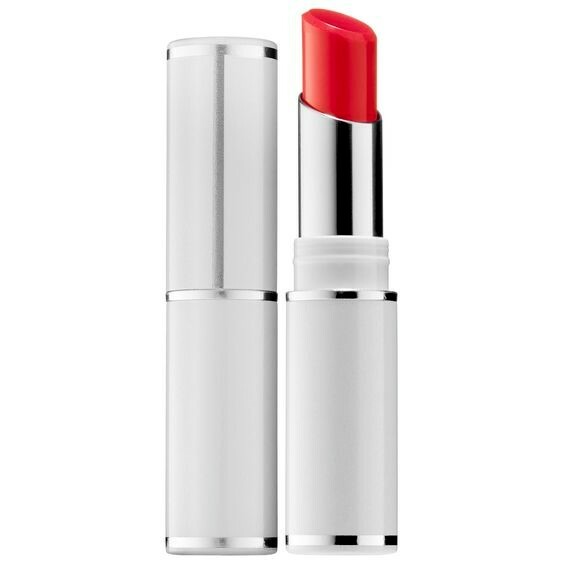 These red lipsticks will pick up the warmth in your skin tone and really brighten your smile. Golden dark skin tones have a yellow undertone. 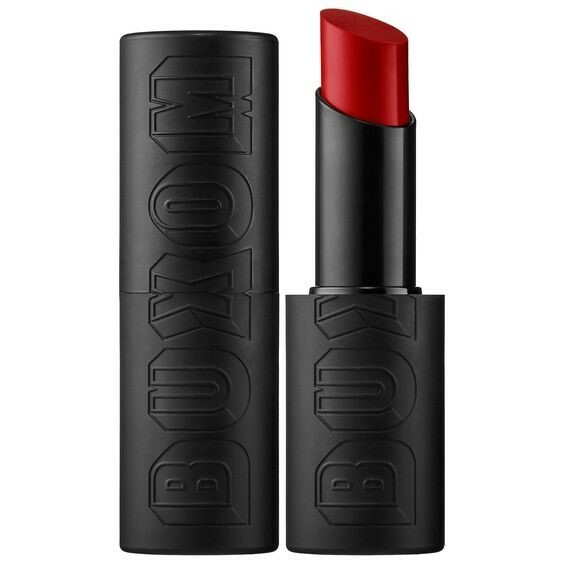 This type of skintone can really play with pigment when it comes to choosing a red lipstick. 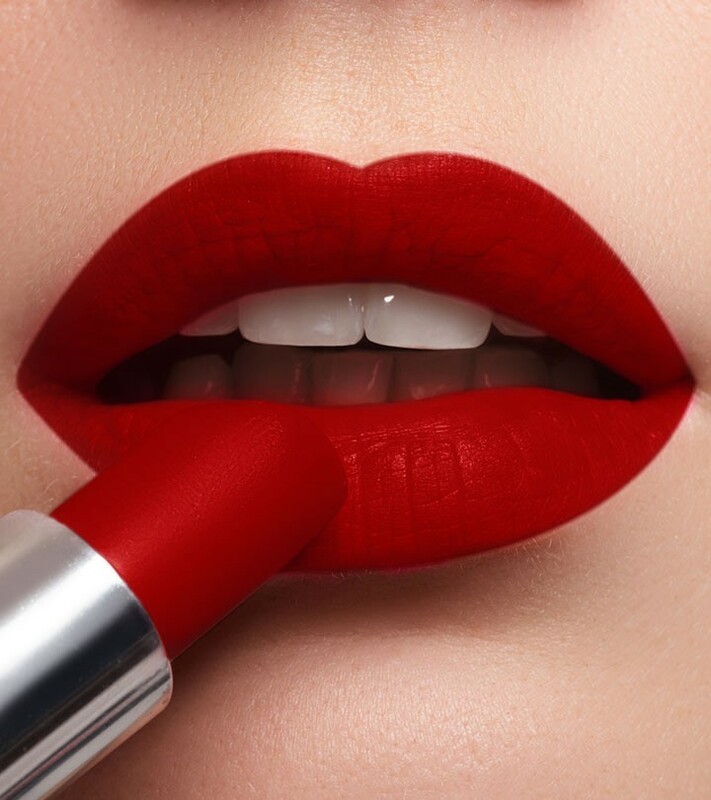 For a bolder look, try a true red. This will pick up the warmth in your skin and create a brighter complexion. 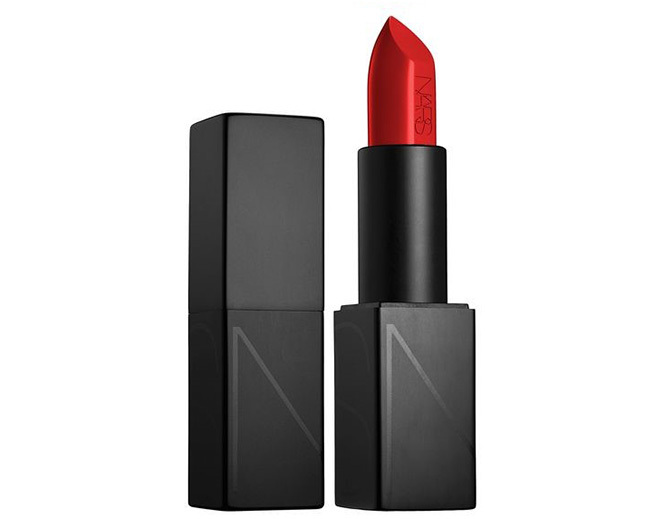 Deep complexions can really play with pigment when it comes to red lipsticks. 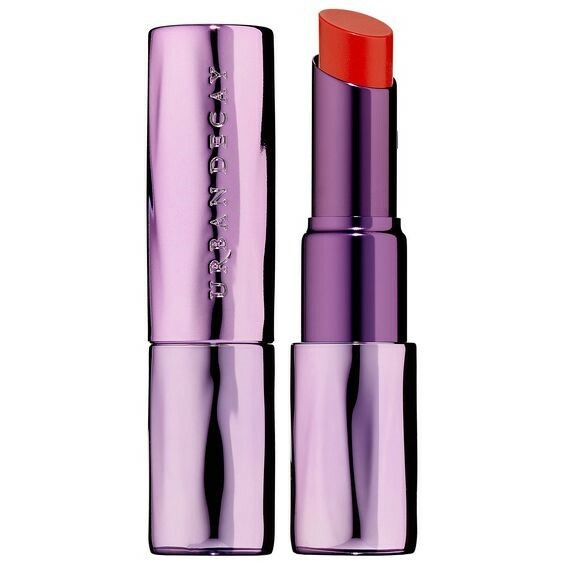 If you want a bolder look, use an orange-based red to really make your pout pop.